The approach of the big Four-Oh birthday can be alarming when you still feel like an eight-year-old inside (given I still wake up with excitement at 4am on the night before holiday, I am still regularly astonished that I have a grown-up enough to have a baby). But if you're a brand, surviving forty years, through tough trading times and booming ones, against mighty chains and online start-ups, is definitely a cause for celebration. It was back in 1976 that Steve Jobs first set up a little tech firm called Apple. When London Fashion Week launched for the first time. 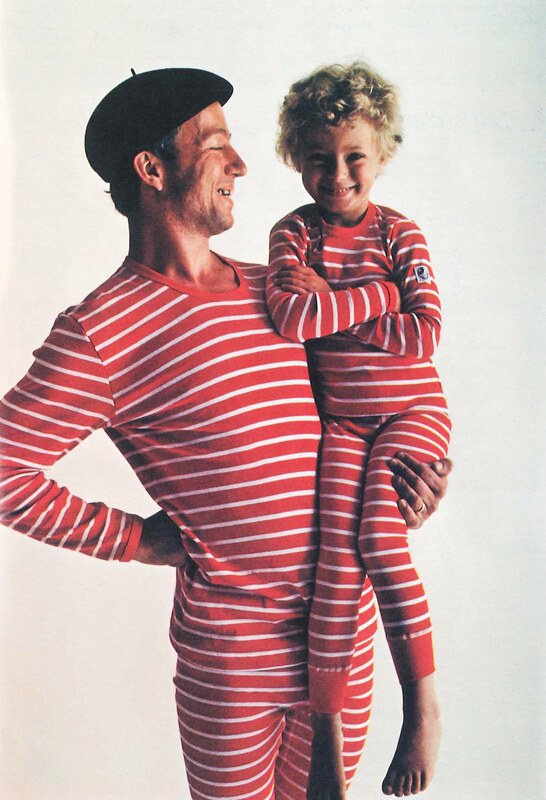 Aaaand when the Swedish kidswear brand Polarn O. Pyret came to life with the launch of its baby range and of its famous stripe. I see a lot of that stripe - because the company isn't only 40 years old but its clothes seem to last as long too. We've got loads of hand-me-downs from cousins, and the Polarn leggings and long-sleeved Ts aren't even bobbly. Plus - an important one for us, with four girl cousins and just one boy - the brand mostly eschews gendered gear. They make colourful stuff that's designed to be played in (my speed-crawling tiny man definitely puts their soft cotton leggings to the test), not grungy adult mini-me items. Oh, and if you've always wondered, as I have, how to say it - it's “Pole Arn Oh Pier Et”, which means “Buddy and the Little One” in Swedish. But I normally just say 'that stripey kids shop' and everyone knows what I mean. Anyway, Polarn want to celebrate their birthday with Run Out of Womb readers. You can win a £40 gift voucher to spend online on anything you want (there's even an adult range... is it sad that I've just bought a matching Breton-style top to one of tiny man's vests?). All you have to do is think about what's lasted 40-odd years in your life. I'm talking baby and kid-related, not your husband. Have a family heirloom blanket that's still going strong? A precious baby grow that's lasted through the generations? A board game or toy that's loved more than the modern stuff? To enter, just WRITE A LINE about it below, or post TELLING US ABOUT IT on Twitter, or SNAP IT on Instagram - remebering to TAG @runoutofwomb and @polarnopyretUK. Celebrate things that last a long time. * This post was written in collaboration with Polarn O. Pyret but rest assured, we're seriously gobby and would only rave about things we really love. I've got a teddy I was given when I was born. 42 years later and my daughter loves him too - even though he has an ear missing! I have my grandmothers teddy bear that she received when she was a child. She has since passed away but Harry the teddy is still going strong. I will pass it on to my own children once they are older. My kids use a breakfast bowl that my mum used to use when she was little! We have a beautifully knitted blanket my Granny made for the arrival of my oldest sister 46 years ago and then used for subsequent three girls (me included). My sister used for both her babies (now teenagers). I used on both of my babies (now age 4 & 6) and have promised my Mum I'll keep safe for the next generation...Precious! I still have the teddy I had when I was born and my husband (44) still has his panda he had as a baby. We both keep them well out of reach of the baby!!! I have the lacy blanket my Gran knitted for me when I was a baby, and the same patterned one she knitted for my daughter. And from my dad's side, I have the amber coloured crystal and silver necklace my grandma gave me when I was 11 I think. Her mother had given it to her, and grandma only had boys so she'd kept it for a granddaughter. Coming up to forty years ago, following a big storm my father managed to acquire some solid oak from a fallen tree. He crafted a crib from the oak which has been used by myself, all three of my siblings, my nephew and niece and now is preparing to be the bed of choice for our second little boy due any day! We don't have anything quite that old. which is a shame. I do have a stuffed animal I got as a child (over 30 years ago). It's now in my daughter's room and is doing fairly well (especially being a toy from a Disney cartoon). My 3 born has a winnie the pooh cot blanket which was passed down from her older sister its now 21 years old its got lots of holes and is worn away in loads of places! but my 3 kids loved this blanket , i'm sure i'll keep it forever. I have my mother's handwritten recipe book and just a few of my grandmother's recipes. I wish I had asked my grandmother for her Christmas Pudding recipe as I have never tasted one so good. I also have a handmade Irish dancing outfit designed, knitted and sewn by my mother for my doll which replicates the outfit I wore for Irish dancing competitions. My mother was much more talented than she gave herself credit for and these sentimental items mean a lot to me. My beloved cuddly dog named, er, Dog. A little bald, a little shabby, but still stuffed full of love! My parents bought me a dutch rag doll called Wilhelmina when they went on a weekend break without me (they said i was about 6 months old) and I love her, she is looking a little bit worse for wear now, but has pride of place at the top of my sons bedroom shelves. We need different types of baby clothes to give a unique and attractive look to our baby. 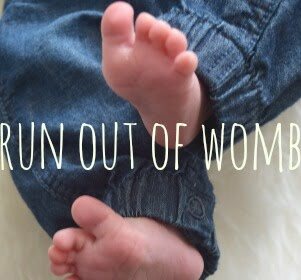 Therefore we used to go for several online and retail stores to get good baby clothes with unique and attractive design.